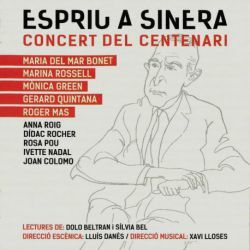 Recorded live on July 10, 2013 in Arenys de Mar on the occasion of the Concert of the centenary of l'Espriu. 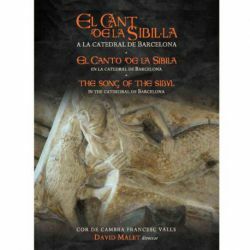 The Archive of the Cathedral of Barcelona preserves two precious codices of the XV century in which are copied with their melody versions of the Song of the Sibila, one in Latin and the other in Catalan. 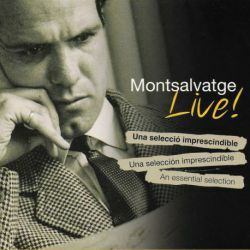 Special pack containing the recordings made by Catalunya Live music with works by Montsalvatge. Miss Pange Lingua and Sacris Solemniis of the 18th by the prolific composer Jaume Casellas. 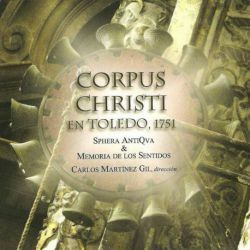 Selection of cradle songs around the world by the hand of Teresa de la Torre. 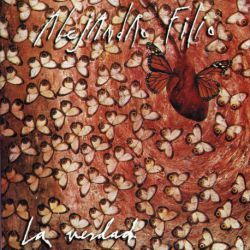 Soundtrack from the musical "When Harry Met Sally". 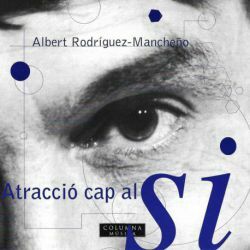 Adapted by Joan Vives. 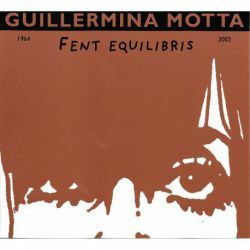 Anthology of Guillermina Motta, singer-songwriter and interpreter with an extensive repertoire. 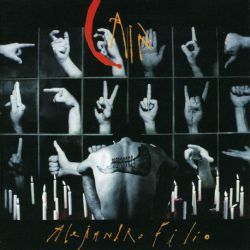 Alejandro Filio's work fuses his personal project of song with an undeniable legacy of healthy comedy of white humor. Alejandro Filio's work is dedicated to transparency and freedom of speech. 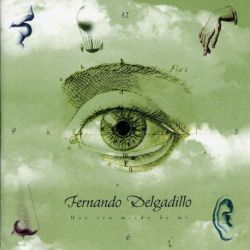 A compilation of music by the Mexican singer-songwriter Fernando Delgadillo. 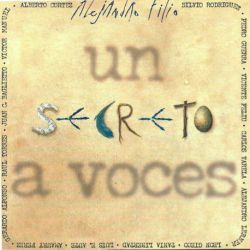 Fourteen artists of different nationalities interpret a selection of songs by Alejandro Filio in duet with him.